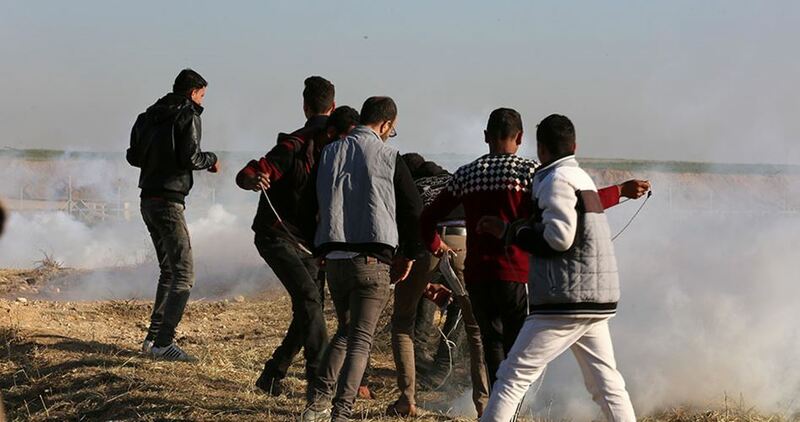 The Palestinian Special Commission to follow up Israeli crimes decided to prosecute Israel at the International Criminal Court (ICC) over killing unarmed Palestinian protesters during the first day of the Great Return March. Secretary-General of the Palestinian Al-Haq Foundation, Shawan Jabarin, said that the Palestinian committee to oversee ICC cases is to exert its utmost efforts to prosecute the Israeli soldiers and military leaders over committing war crimes against unarmed civilians. All documents, images and videos that prove the Israeli army’s crimes against unarmed Palestinian protesters to be submitted to the court, he underlined. Jabarin denied Israeli allegations claiming that the killed protesters are members of Hamas Movement, confirming that they were unarmed civilians who were peacefully protesting without posing any threat to life. 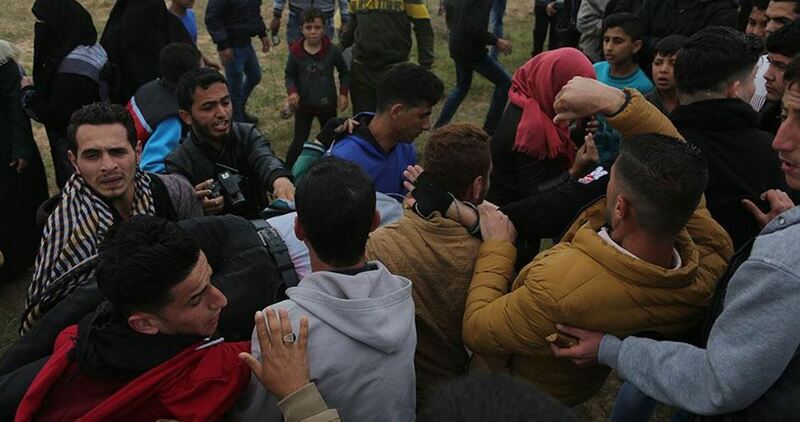 At least 18 Palestinian civilians have been deliberately killed and over 1,500 injured by Israeli gunfire while taking part in the peaceful Great March of Return in the Gaza Strip. 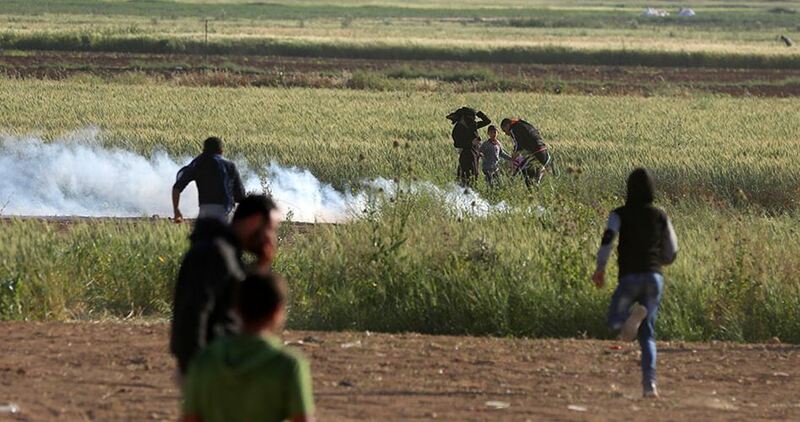 Great March of Return's legal committee on Saturday said that the Israeli occupation army's violent quelling of peaceful demonstrations in Gaza is a war crime that requires holding Israel's leaders accountable before the International Criminal Court. 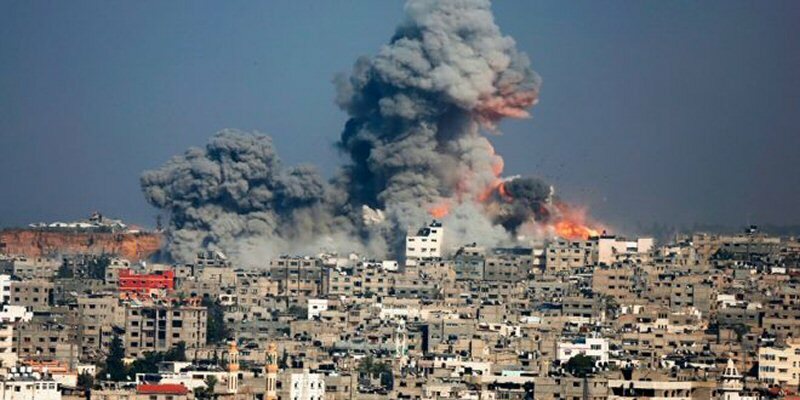 The committee affirmed that it is exerting every possible effort to contact with local and international human rights organizations as well as experts in international law to hold Israel's leaders accountable for their crimes against defenseless civilians. 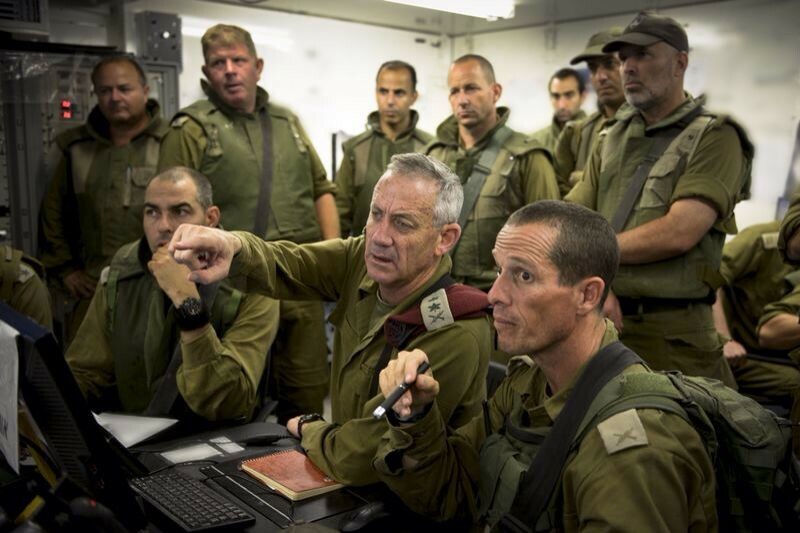 Israeli army chief Benny Gantz, center, photographed on 20 July 2014, is being sued by Ismail Ziada for the bombing of his family’s home in Gaza that same day, resulting in the deaths of seven people including Ziada’s mother. Dutch jurisdictionA key claim in the complaint is that the Dutch courts have jurisdiction over the case both because of Ziada’s connections to the Netherlands and because there is no way for him to obtain justice in Israeli courts. “Unpoliticized justice”Shortly after the deadly attack on the Ziada family home, 91-year-old Dutch citizen Henk Zanoli expressed his shock and pain by returning his Righteous Among the Nations medal to Israel. 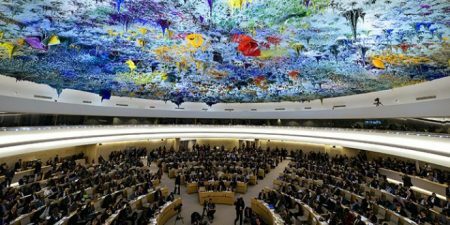 The United Nations Human Rights Council has adopted, in its 37thsession, concluded in Geneva on Friday, four resolutions for Palestine. According to WAFA, Minister of Foreign Affairs and Expatriates Riyad al-Malki praised the vote and thanked the countries that voted in favor of the four resolutions. He called on the countries of the world to take not only statements but tangible steps, in order to protect the people of Palestine and achieve the two-state solution. 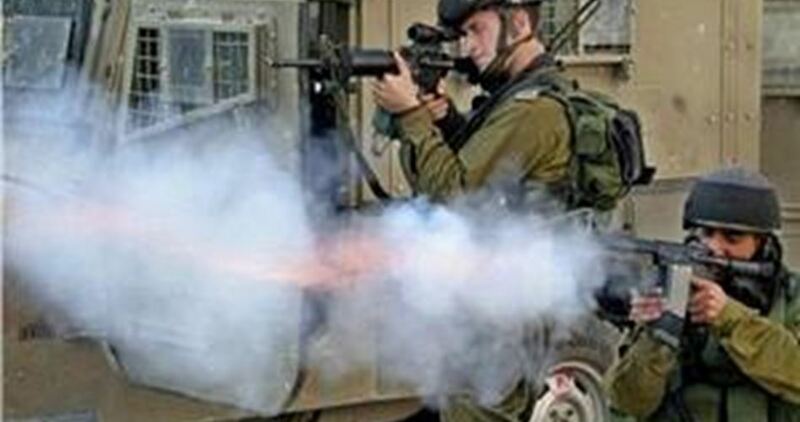 Preliminary autopsy results have showed that the Palestinian martyr Yasin al-Saradih was killed by a bullet down the abdomen shot from zero distance, Palestinian Detainees and Ex-Detainees Affairs Commission said in a statement on Friday. 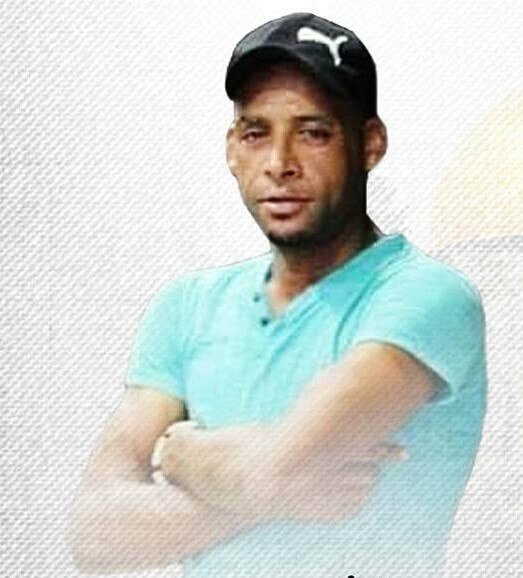 Al-Saradih, 33, died on Thursday only hours after he was arrested by the Israeli occupation forces (IOF) from his house in Jericho east of the West Bank. The autopsy results revealed that al-Saradih also suffered fractures in the pelvis and different bruises in the head, chest, neck and shoulders as a result of being brutally beaten by the IOF soldiers, according to the statement. Head of the Detainees and Ex-Detainees Affairs Commission Isa Qaraqe' said that the autopsy results refute the Israeli narrative that the martyr died of gas inhalation. Qaraqe' stressed that al-Saradih was premeditatedly executed, adding that such heinous crimes have been increasingly witnessed since 2015. 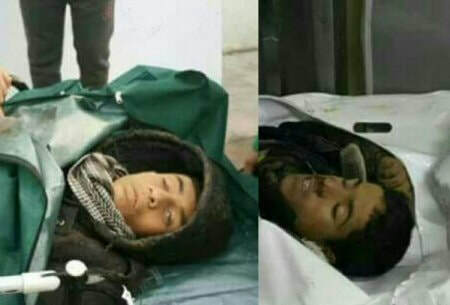 At approximately 06:15 on Sunday, 18 February 2018, the Palestine Red Crescent Society (PRCS) ambulance crews managed to access the area and transfer the bodies of the two children namely Salem Mohammed Soliman Sabbah (17) and ‘Abdullah Ayman Salim Irmeilat (15). As it turned out, they bled to death after being hit with shrapnel throughout their bodies. The Palestinian Authority (PA) on Saturday submitted an official request to the International Criminal Court (ICC) to investigate Israeli crimes against the Palestinian children. 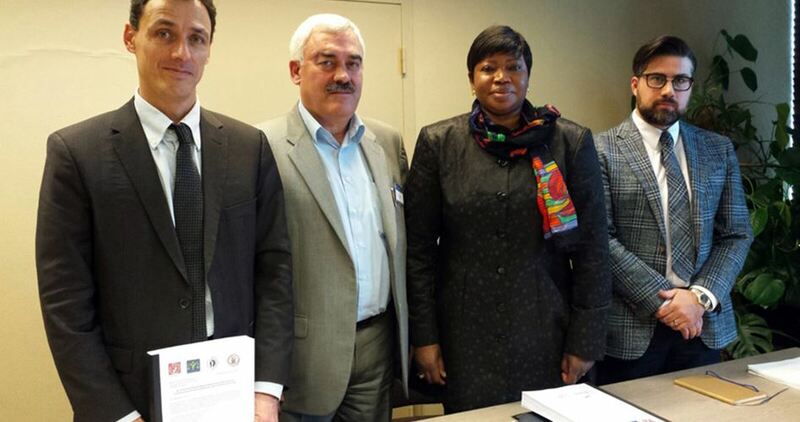 The PA foreign minister Riyad al-Maliki called on the ICC chief prosecutor Fatou Bensouda to exercise her legal power to prevent the Israeli occupation from committing further crimes against the Palestinian children, the official Palestinian news agency, Wafa, said. Al-Maliki highlighted in his request the case of the 16-year-old Ahed al-Tamimi who has been detained in Israeli jails since 19th December 2017 in a clear violation of the Convention on the Rights of the Child and the Fourth Geneva Convention. He stressed that these violations fall within the jurisdiction of the ICC based on the Rome Statute. The Palestinian minister said that these systematic crimes are part of Israel's apartheid regime imposed on the Palestinian people. Al-Maliki called for taking all possible steps to lift immunity of the Israeli leaders and protect Palestinian children and civilians. According to official Palestinian statistics, there are nearly 7,000 Palestinian prisoners languishing in Israeli jails including 400 minors, 450 administrative detainees and 12 MPs. According to a report by Channel 10 Monday evening, the Israeli National Security Council warned Israeli lawmakers in the Knesset’s Foreign Affairs and Defense Committee that the international court is planning on opening an investigation later this year into the 2014 war with Hamas, as well settlements in the West Bank. PNN further reports that prosecutors at the International Criminal Court, at the behest of the Palestinian Authority, have opened cursory examinations in both matters, but NSC officials fear the preliminary probe will be raised to a full-blown investigation sometime in 2018, raising concerns the court could try Israeli officials for alleged “war crimes”, based on the complaints issued by the Palestinian Authority. The deadly 2014 war on Gaza killed over 2,000 Palestinians in Gaza, approximately a quarter of whom were children, and left at least 11,000 permanently wounded. 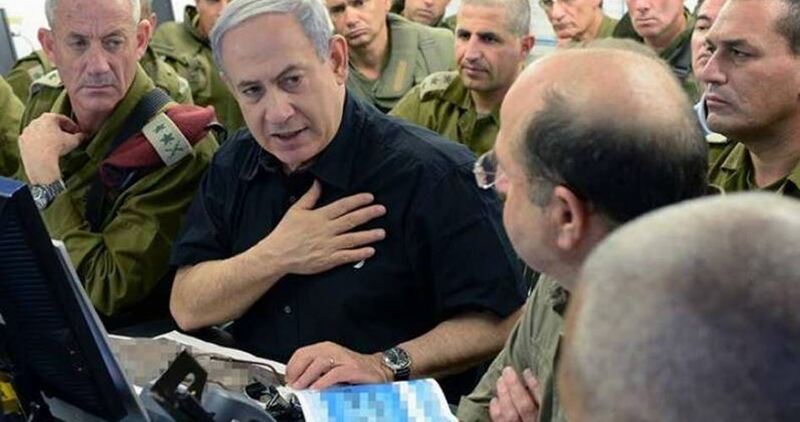 On the Israeli side, 74 were killed, 68 of them soldiers.